The “Disney Parks Presents a 25 Days of Christmas Holiday Party” debuts today on the DisneyNOW app and December 1 at 8 p.m. EST on Disney Channel. This festive, half-hour special features appearances and performances from favorite Disney Channel stars, including hosts Ruby Rose Turner, Dakota Lotus (Disney Channel’s Coop & Cami Ask the World”), Kylee Russell, Meg Donnelly (Disney Channel Original Movie “ZOMBIES”) Sadie Stanley (Disney Channel Original Movie “Kim Possible”) and Sean Giambrone (Disney Channel Original Movie “Kim Possible,” ABC’s “The Goldbergs”). During the special, Stanley and Giambrone take viewers behind the scenes of Lightning McQueen’s Racing Academy, at Disney’s Hollywood Studios, where you will be able to step right into the world of Disney•Pixar’s “Cars.” This all-new, high-octane show opens in the park’s Sunset Showcase in spring 2019 as part of the overall transformation of Disney’s Hollywood Studios. 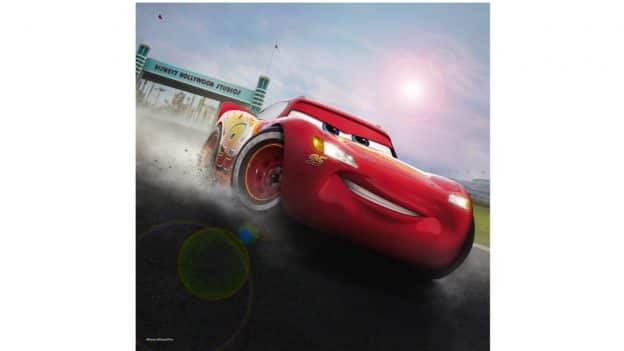 Taking on the role of rookie racer, you’ll cruise into the theater and find yourself face-to-face with Lightning McQueen, appearing live on stage. McQueen and the entire audience are enveloped by a giant, wraparound screen that is nearly two stories tall and stretches more than 200 feet from end to end, pulling everyone into the action! The racing legend is excited to showcase what he’s learned over the years. Of course, as Lightning McQueen has discovered throughout his career, things don’t always go according to plan, and he has to think fast to get back on course. Friends like Tow Mater, Cruz Ramirez and Lightning’s pals from Radiator Springs chime in with their support, as Lightning gears up for the challenge. 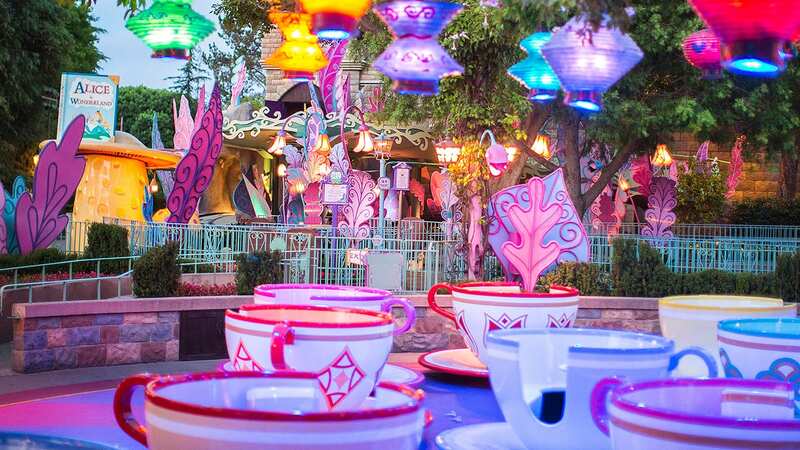 Disney Parks Live Entertainment is working closely with the creative team at Pixar Animation Studios to bring this new “Cars” story to life. 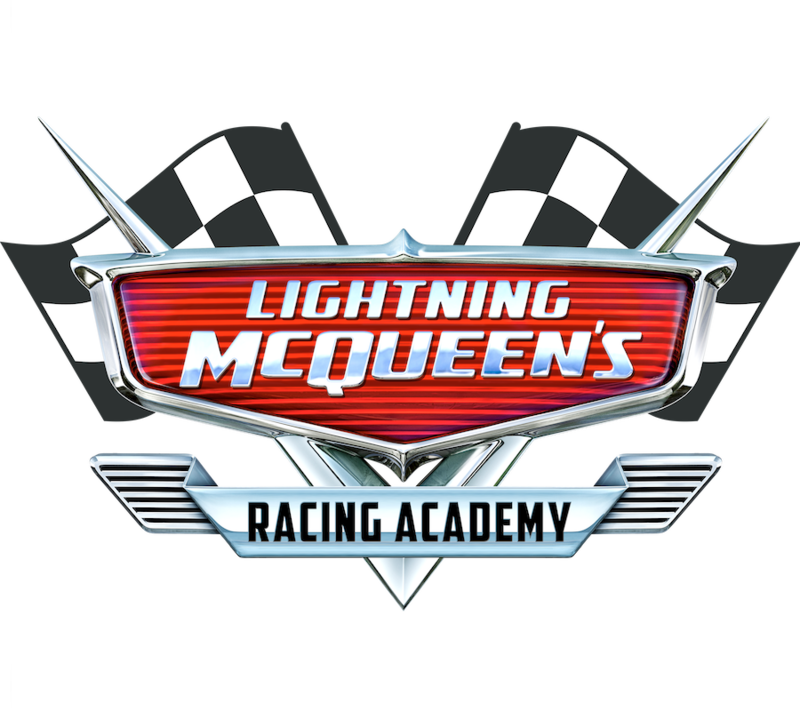 Stay tuned to Disney Parks Blog in the coming months, as we share more about Lightning McQueen’s Racing Academy on the road to its spring 2019 grand opening, and be sure to catch the behind-the-scenes look at the attraction in the “Disney Parks Presents a 25 Days of Christmas Holiday Party” starting today on the DisneyNOW app and airing December 1 at 8 p.m. EST on Disney Channel. Will lighting McQueen academy be open ? Any update on how early in early 2019 Lightening McQueen’s Racing Academy will open? Very anxious for our Mid-March trip!